We are very very pleased to be doing a tour of the West Coast with our friend from New Lost City, John Cohen. 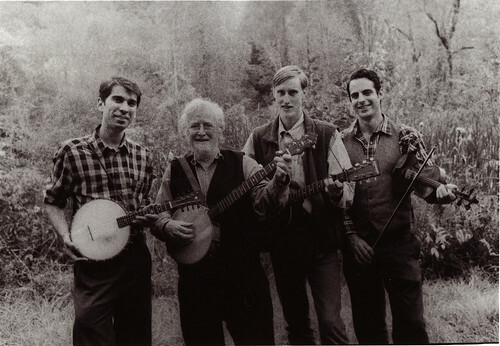 John Cohen is a founder of the legendary old-time string band The New Lost City Ramblers, one of our very favorite bands and big inspirations. John Cohen is a musician, photographer and film maker who has released more than 16 documentary films. His latest is entitled "Roscoe Holcomb: From Daisy, Kentucky." 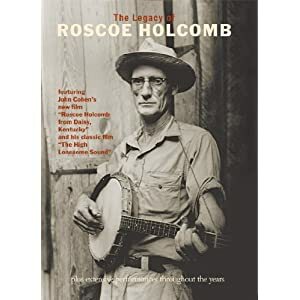 The film follows Roscoe Holcomb, the singer, banjo and guitar player, construction worker and coal miner whom John encountered in 1959 while doing field work in Eastern Kentucky. John befriended Roscoe and through John, Roscoe Holcomb was able to tour and play shows around the United States and in Europe, becoming known as one of the truly unique and essential voices of American folk music. It’s a beautiful film and a wonderful tribute to Roscoe Holcomb. Also, a very nice piece about John Cohen and the new film just aired on NPR’s Weekend Edition: CHECK IT OUT! All shows feature The Dust Busters with John Cohen unless otherwise noted. Frank Fairfield will join the band for the show at The Freight and Salvage in Berkeley! Below are the dates for our upcoming tour. See ya out in the world! **There is a discounted fee of $40 if you sign up simultaneously for one of the 5:00 workshops and the 6:15 Old Time String Band Sounds & Styles. - The show starts at 7:30pm with a showing of John's new Roscoe Holcomb film, then at 8pm the great Bay Area bluegrass band Kleptograss and then The Dust Busters with John Cohen. We will also be joined on this show by our friend Frank Fairfield! - We're playing at this great record store and showing John's new movie. This show is sold out at the moment, but check with Missing Link for ticket availability- (707) 826-0590. -We're screening John Cohen's new movie Roscoe Holcomb, From Daisy Kentucky, as well as Remembering an Old Song and Sarah and Maybelle Carter at 630 and 930 pm. The films will be followed by a short talk back with John. 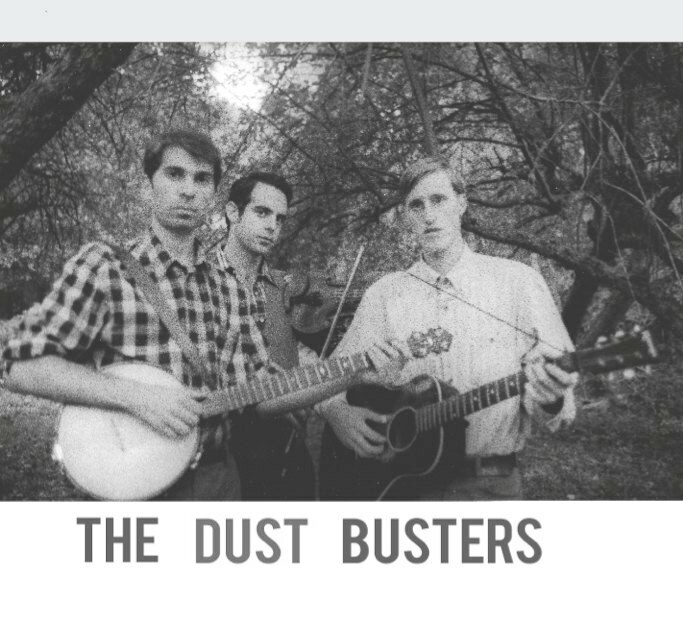 At 8pm, there will be a performance by The Dust Busters with John Cohen before the second screening. -We will screen John's new movie featuring Roscoe Holcomb at his home in eastern Kentucky playing and talking about his life. 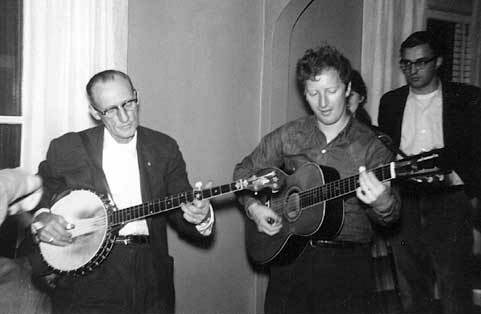 We will also screen John's films "The End of an Old Song," and "Sarah and Maybelle Carter."